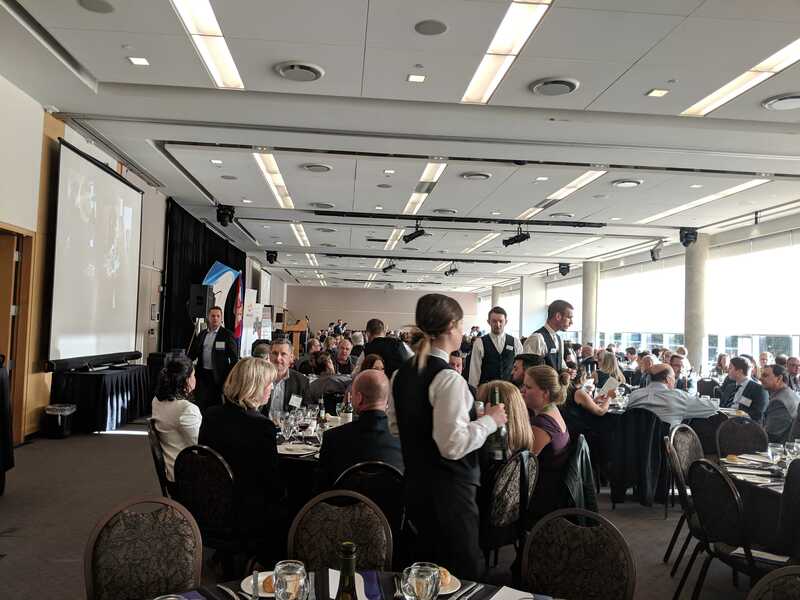 I recently went to the Economic Development Alberta Conference in Banff, Alberta. It was my very first time in Alberta and my first time in Banff as well and I had a blast. I was really impressed with how Alberta is taking Economic Development seriously and learnt a lot. Here are my top 5 takeaways from this awesome conference. First of all, Banff and to a greater extent, Alberta is beautiful. The mountains are gorgeous and the views alone are worth the trip. 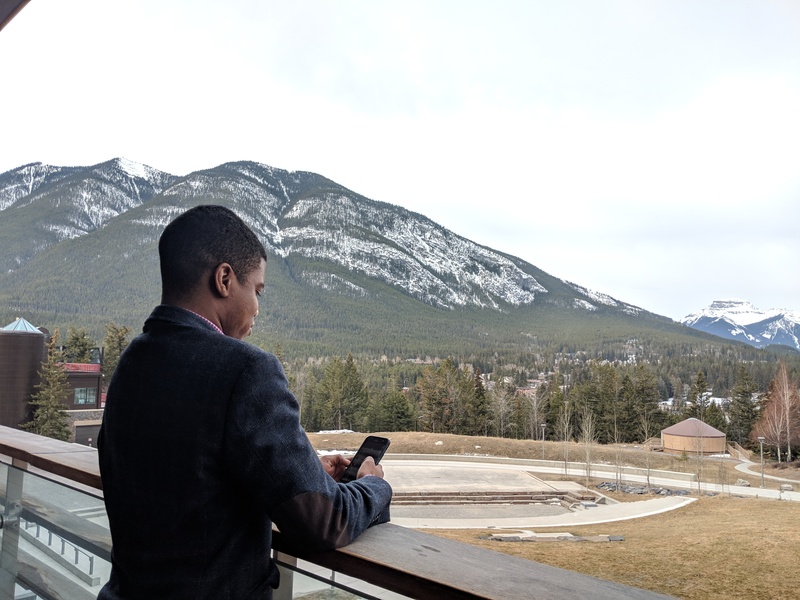 I’m traditional a city person, but I quickly began to appreciate the close proximity to nature and began to understand why Banff is the dream vacation destination for so many people around the world. In addition, I was so impressed with the whole province and how the locals were willing to invite me into their world. The people were willing to help me navigate their environment and assist me through the many different obstacles that I ran into being in a new city. Second of all, the First Nations of Alberta are finding their voice through economic development and are going to play a major role in the future of economic development in Alberta and in Canada. I was impressed by CANDO (Council for the Advancement of Native Development Officers) and how they have been working hard to help First Nations be a part of the Economic Development Conversation. As organizations like CANDO continue to thrive, First Nations will develop a stronger and more sustainable voice in the economy. Third of all, any success in Economic Development requires partnerships with other departments within the local municipality and organizations outside the municipality. Economic Development can’t succeed in a silo for any community. Practitioners need to work with their planning departments and their finance departments as well to ensure sustainable success. Economic Development without partnerships is just development with one hand tied behind your back. As the practice of Economic Development grows, data and technology are going to play a major role in the success stories of the future. The importance of having an attractive website with up to date verified data was a major theme of this conference. 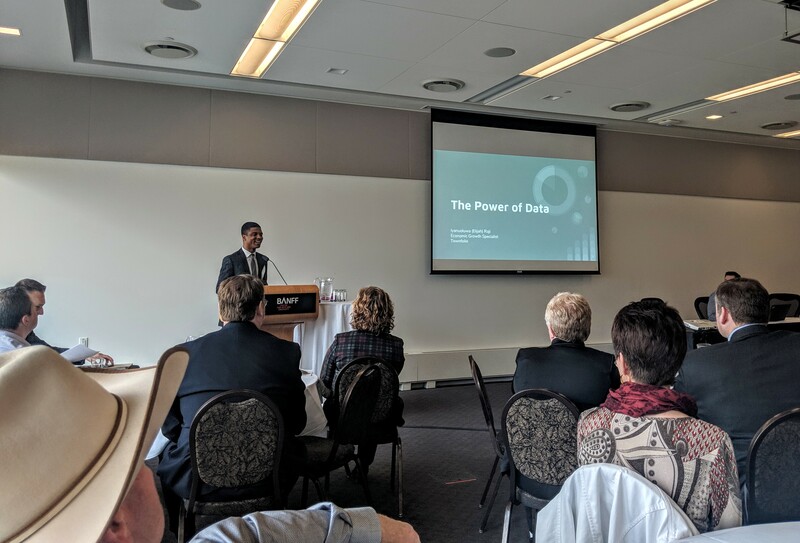 At my talk on the ‘power of data’, I was impressed by the many attendees and their questions and willingness to engage in data and technological advancements in Economic Development. Practitioners are looking for anything that can give them an edge in Economic Development and technology is one of those tools. Finally, the main lesson I took away from Economic Development is that we need to work harder to prepare for the millennial generation. Millennials are not like the previous generation. They stay at home longer, they buy and move based more on values than economics and they love to travel. The successful communities of the future are going to need to make values part of their economic development strategy to truly succeed. The future of Economic Development in Alberta is ripe with opportunity, but also challenges. The main lesson from this conference was that the Economic Developers are ready for the challenge. 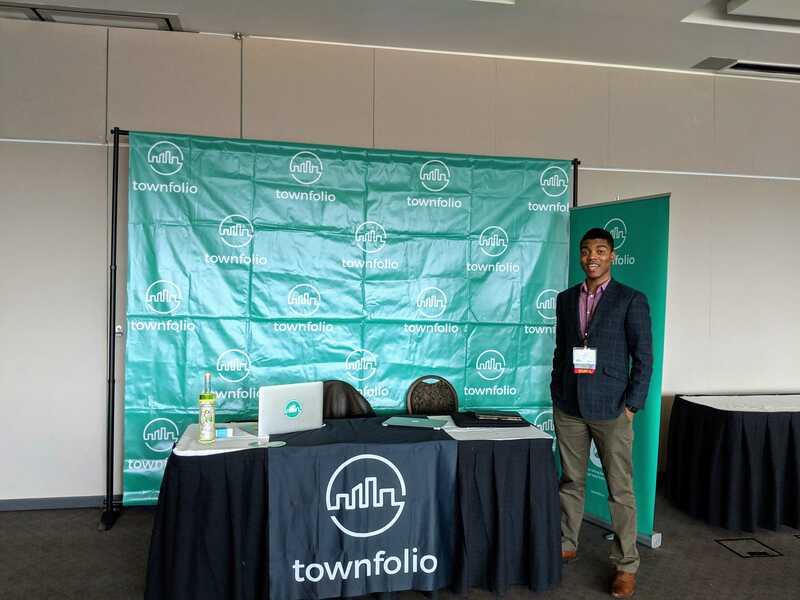 If you’d like to learn more about how Townfolio can kickstart you municipal Economic Development, book a demo with us here.